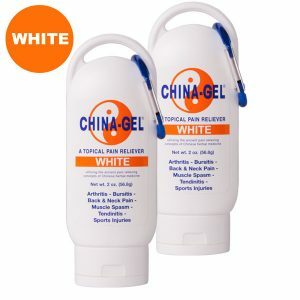 China-Gel is an herbal topical pain reliever that incorporates modern technology with ancient pain relieving concepts of Chinese medicine helping to relieve muscle and joint pain and enhance healing. 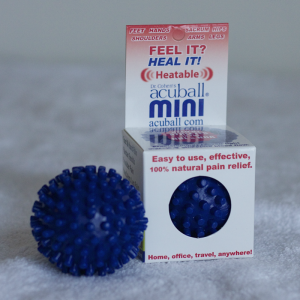 It contains 7 herbal ingredients (menthol, camphor, lavender, angelica, ginseng, aloe vera and witch hazel). 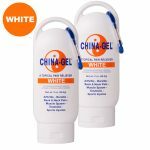 Unlike most topical preparations that have a harsh medicinal odor, China-Gel has a pleasant, menthol/lavender fragrance on application that ultimately becomes odorless as the gel absorbs. China-Gel looks and feels like a fine cosmetic hand cream. It completely absorbs upon application and does not leave a greasy residue. 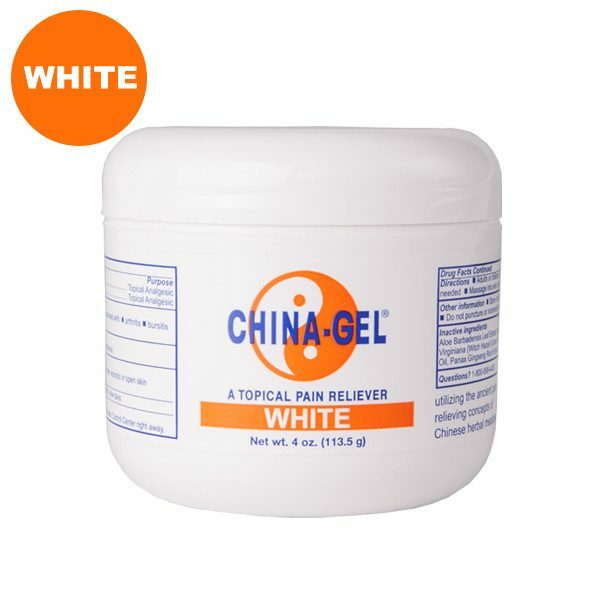 Best results are obtained when China-Gel is massaged over the area of pain for a few minutes both morning and night.